3rd Pick Of Litter Male. Making a deposit of 300.00 will give you pick of the litter. Once the puppies are born we will provide pictures from you to choose from. From their we will update you with a new picture every week until it is time to pick up your Bull Terrier Puppy. 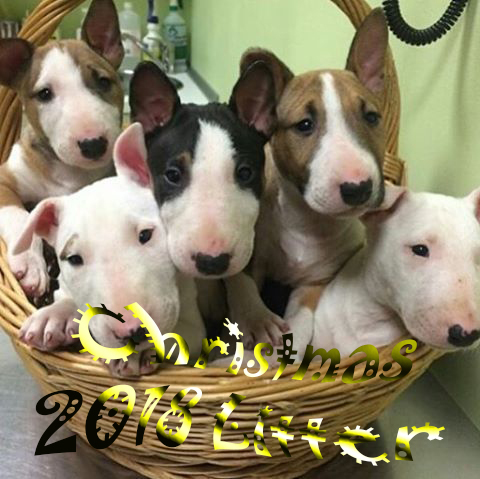 © Copyright Hunter Nott Bull Terrier’s 2018. All Rights Reserved.